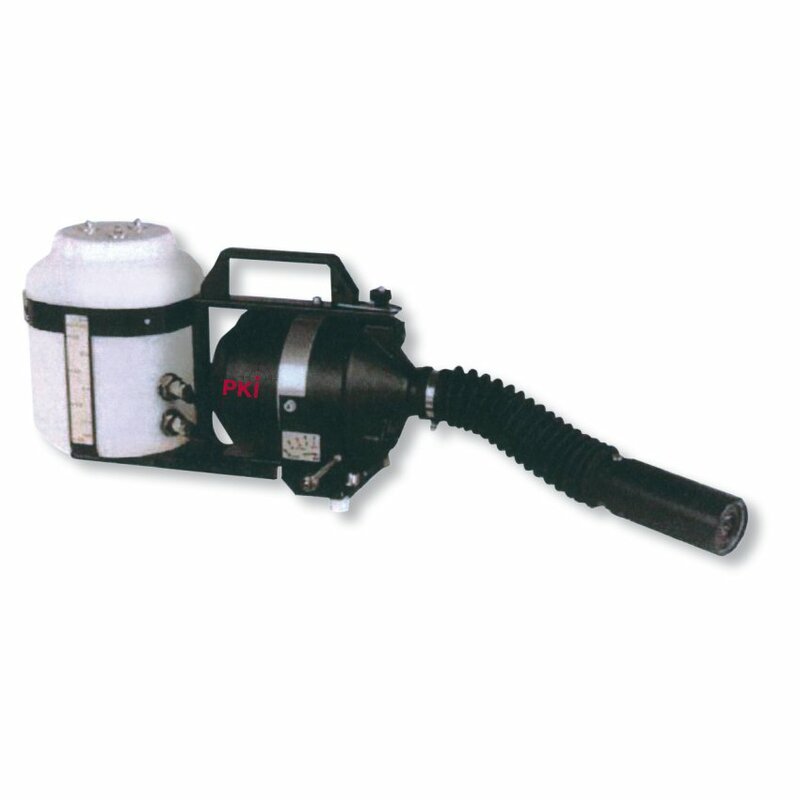 This turbo sprayer is designed for interior decontamination / disinfection of tents, containers or buildings. Wherever a prompt and quick treatment against bacteria, fungi or insects is necessary, the use of our PKI 9005 is indispensable. Its aerosol generator with high efficient turbo system atomizes up to 38 l disinfection liquid per hour.